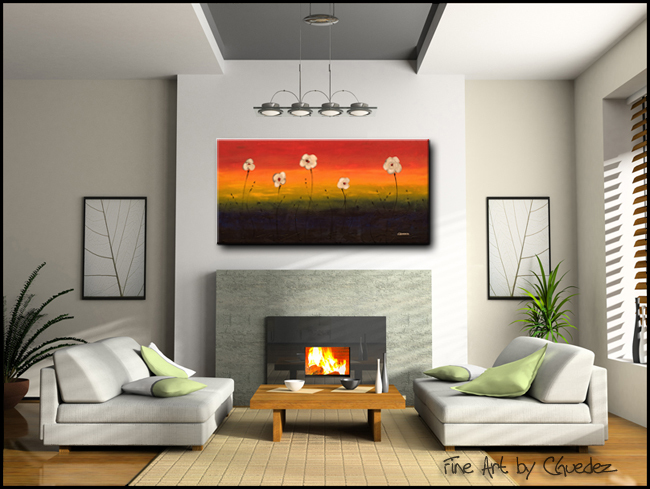 Embolden your home with a floral touch by hanging this gorgeous abstract art for sale? 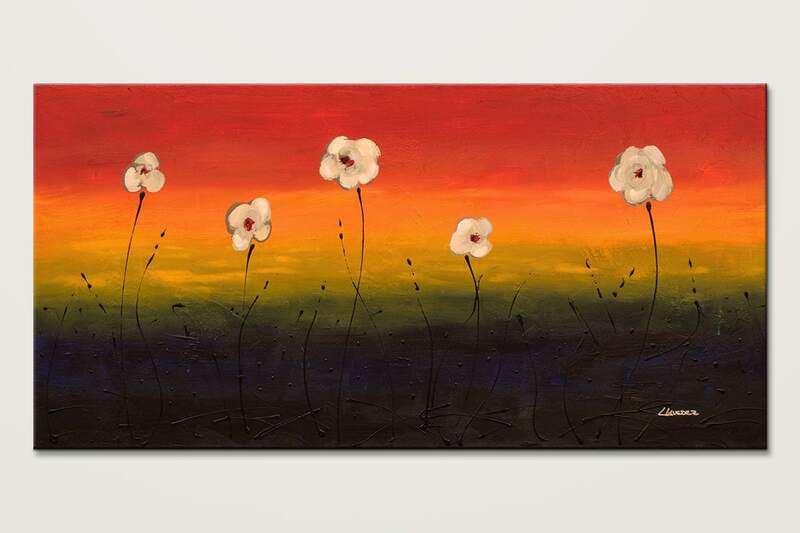 'Dancing Flowers'. 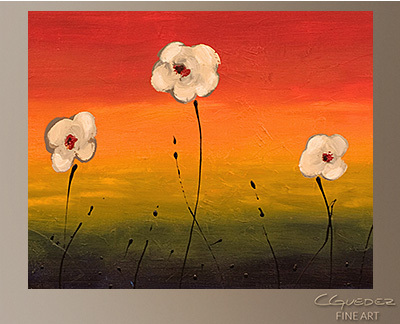 This colorful canvas painting is mounted on a 1.5 inch wood frame and ships free worldwide.